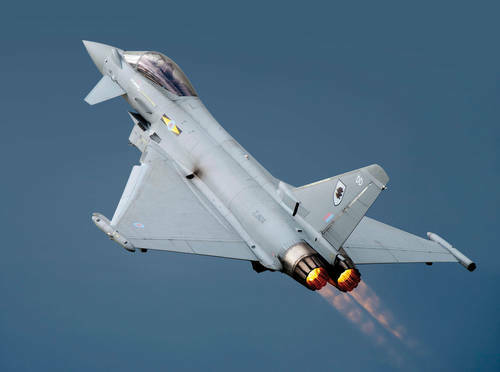 MPE Limited, of Liverpool, UK, has recently received a further contract for the continued supply of filters to the Eurofighter Typhoon aircraft. The MPE filters are utilised within the MDLR PDS and the chaff dispenser programs, provided by Elettronica Aster S.p.A. and are designed to provide the highest level of electromechanical interference protection for these systems. 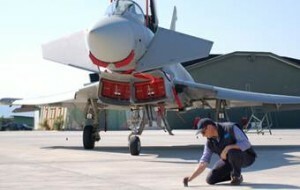 The Eurofighter is currently in service with the Austrian Air Force, the British Royal Air Force, the Italian Air Force, the Royal Saudi Air Force and the Spanish Air Force, with over 340 aircraft having been manufactured to date. Within previous tranches of the Eurofighter program, MPE has already supplied many thousands of filters and the company is proud to continue its involvement with such a prestigious multinational European military program with the support of the current Tranche 3 program.